Shame there isn’t a button called refresh on the designer. Regarding refreshing the datacontext/using a partial class… would using a partial class provide you with a means of setting column attributes such as UpdateCheck? That’s my problem – I need to manipulate the default column attributes for an application – but I have to remember what they are so that if I regen the DataContext I can reapply the changes.. I would be very interested in learning more about the partial class approach you mention – because I’m not aware of a way to programmatically set Attributes..
feels like technology has taken a step backwards, doesn’t it? I had the same problem, so I’ve written my own utility to do this. It uses the command line SQLmetal.exe tool to build new. complete dbml from the database and then compares this with the current model, and adjusts the tables/views/procs as required. 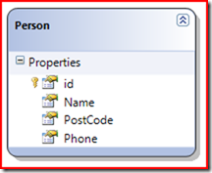 Whenever I make changes in LINQ, I don’t delete the table from the LINQ designer. I drag the table onto the LINQ designer surface. Then you can copy just the columns you need from the table object you just dragged on and paste those into the original table. Then delete the old one. 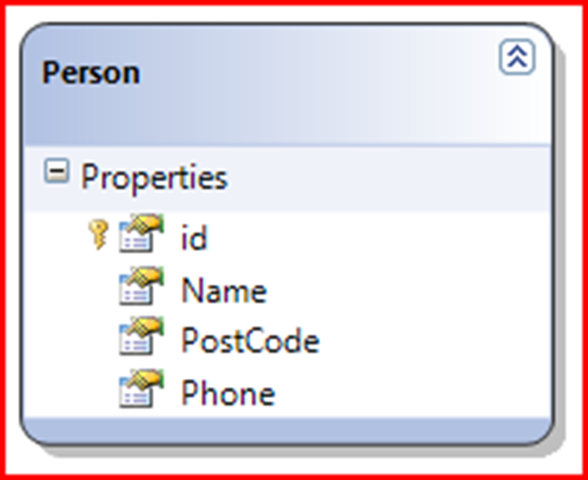 That way if you setup relationships inside of the LINQ designer but not in the database, you preserve those. I have written an add-in for Visual Studio that adds the missing “Refresh” button [as a menu option in the tools menu].